Oakland, Calif., poet Edgar Kunz has been a familiar face around the Eagle Rock campus the past few months, sparking interest in poetry in the form of readings, presentations and visits to poetry slams. 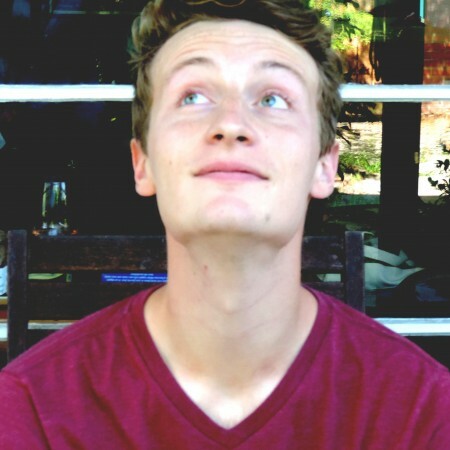 Kunz is one of 5 first-year Wallace Stegner Fellows in Poetry at Stanford University’s Creative Writing Program. His poetry can be found in New England Review, AGNI Literary Magazine, The Missouri Review, Narrative Magazine, and the annual Best New Poets anthology series, among other places. Middlebury Bread Loaf Writers’ Conference, the Academy of American Poets, and Vanderbilt University — where Kunz earned his Masters degree in Fine Arts — have all supported his writing over the years. For educators — not unlike surgeons, attorneys and others in professional avocations — keeping up with the “tricks of the trade” is a necessity. Physicians must consistently take refresher courses or attend seminars just to keep up with the advances in medicine. Attorneys require updates on new laws and legal trends. And teachers and educators who are interested in bettering their skills are constantly attending lectures, taking continuing education courses and checking out the latest literature to stay at the top of their field. 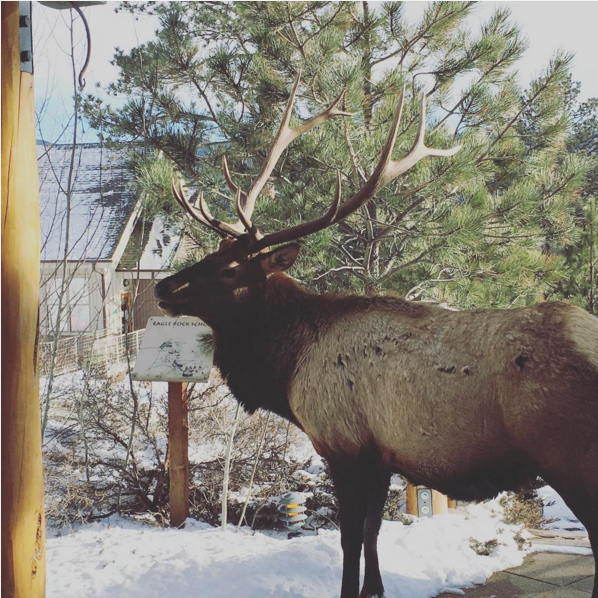 So, once again, we’ve checked in with Eagle Rock staffers to discover what they’re reading on the holiday break that’s going to impact their students come January. This book follows four young women in Denver as they graduate from high school and head off to college. All four of the young women have parents who are undocumented and several are also undocumented. It brings to the forefront what the label “undocumented” does to their identity. This book provides a great insight to some of the struggles of balancing two cultures — especially for those that are undocumented and really wanting to succeed in this country. 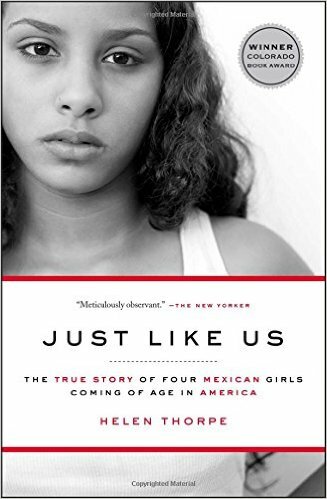 I read this book when I was working with undocumented students and students who had undocumented parents. I had grown up knowing very well what undocumented students and parents go through, and this was something that helped validate some of the identity struggles that I had been surrounded by. 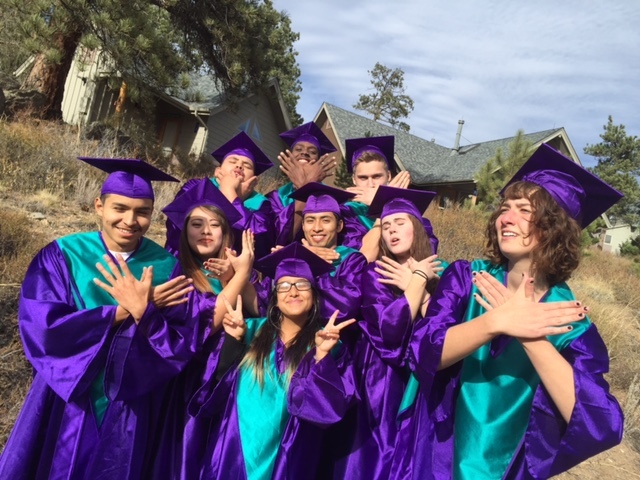 Eagle Rock’s 67th graduating class (ER 67) walked off stage with their diplomas at the end of the week before last, signaling the unofficial beginning of our winter trimester break. Students departed campus for break the next day, and the following week, staff wrapped up their final meetings and work for the trimester. Here at Eagle Rock School, our Professional Development Center owes much of its success to the fact that we take seriously our charge of having an impact on student engagement in high schools on a national basis. Ours is a small team with four national facilitators, and as a result, we are spread rather thin considering our nationwide parameters. As a result, we don’t crisscross the country in an effort to persuade other schools to do things our way — even though our own school’s processes have been incredibly successful, especially where re-engaging the unengaged has been concerned. Instead, we concentrate on working with educators who agree that they have “something” that they want to improve upon with respect to their own schools’ engagement with its students. And once we’re in accord, we surface the assets of the target school or organization and help them create an implementation plan around their particular assets. In other words, we teach educators and administrators how to cook with the ingredients already in their kitchen. 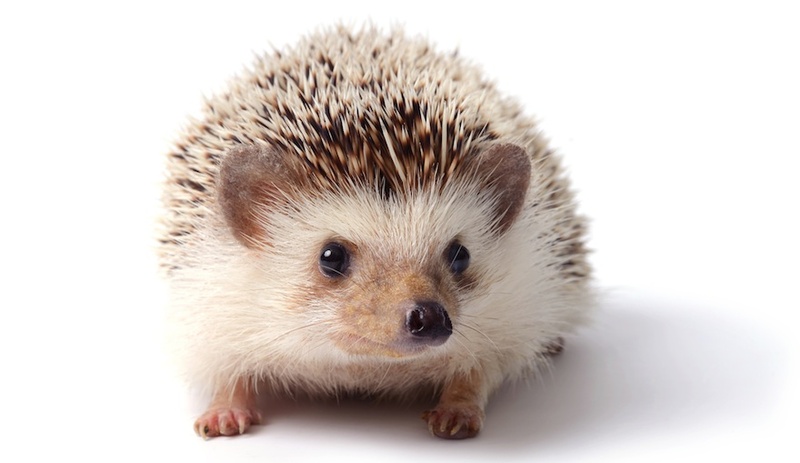 To do this, we’ve developed a ‘hedgehog’ — a single-minded and focused strategy that we successfully use ourselves and urge other educational institutions to employ. And before we go further, a brief description of this concept is in order.